Galentine’s Day is February 13th! Here is my Galentine’s Mug Rug. 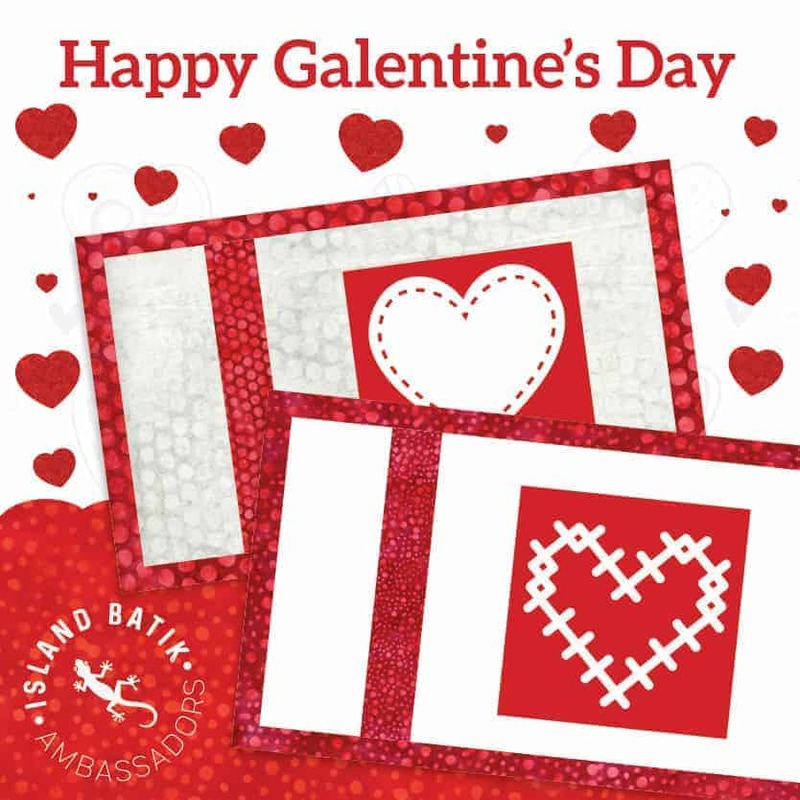 For the Island Batik Ambassadors, we were given our first assignment – make a mug rug or postcard for one of your Gal Pals to celebrate Galentine’s Day. 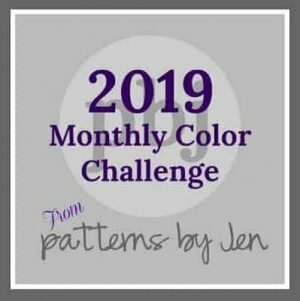 The fabric for this challenge was provided by Island Batik. A little explanation below and you’ll get the gist of what this day is about if you never heard of it (I hadn’t before this). If you’re not familiar with Galentine’s Day, it is a holiday created by the fictional character Leslie Knope from the TV show, “Parks and Recreation”, watch this video. As Leslie explains, Galentine’s Day is a celebration of our best gal pals and lady friends, and it’s the day before Valentine’s Day. Why shouldn’t we celebrate our fellow females who encourage and inspire us??? So what to do. I decided, for a variety of reasons to do something very simple. In fact so simple that the I forgot to take pictures as I was going along. I had many elaborate plans in my head, but as schedules collided I decide that KISS – Keep it simple stupid – would prevail. Squares and half square triangles and I would be there. So I worked it up in EQ8 and off I went. 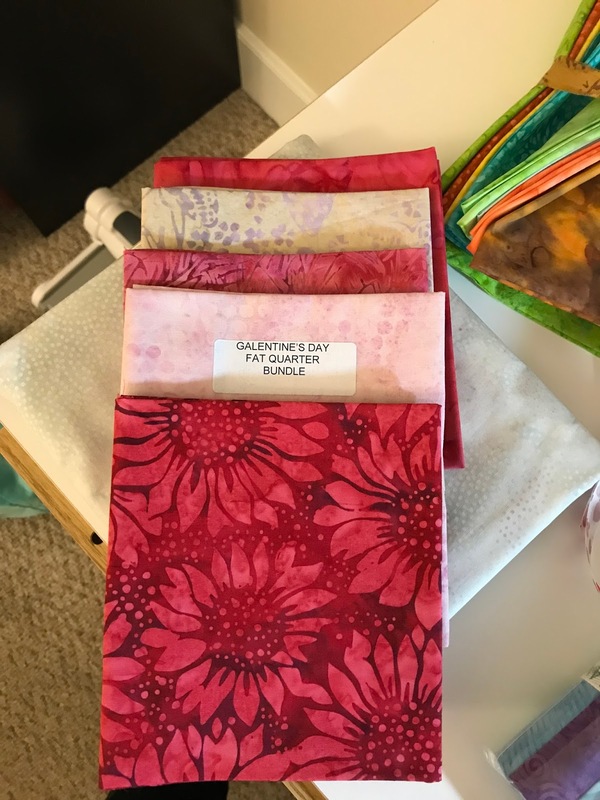 The Galentine’s bundle I received from Island Batik is shown and I used each piece. 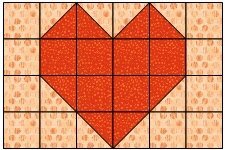 Here’s the formula for this little quilt if you’d like to make it. Place the light pint and dark red squares together. Mark the 3 1/4″ light pink squares with a center line, and 1/4″ on each side of that line. 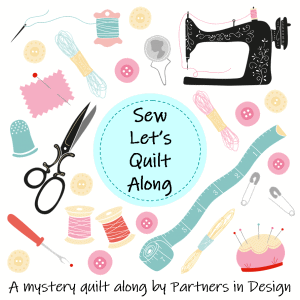 Sew, and cut apart. Press to dark side. TRIM to 2 1/2″. Lay out all the squares and the half square triangles according to the picture above. Sew together (I usually pin to be sure I don’t sew on the wrong side of the pieces). 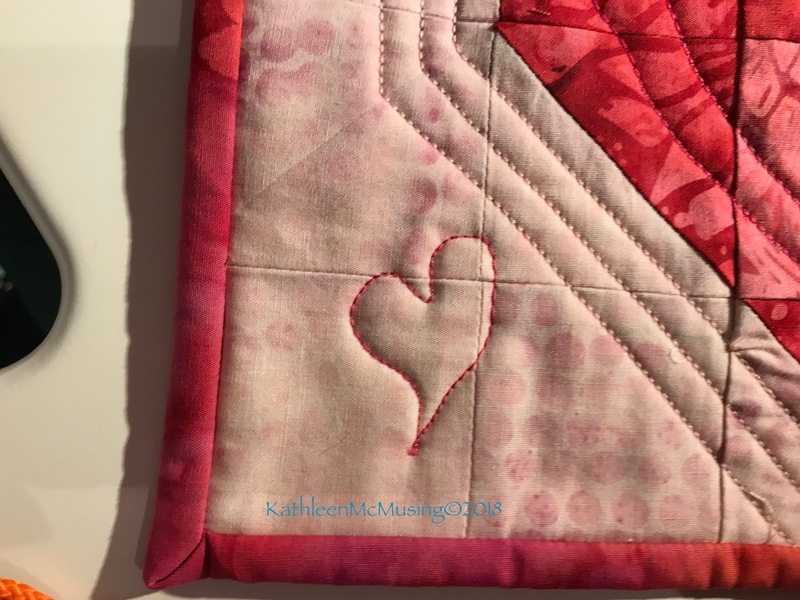 I simply quilted the outline of the heart in a matching pink thread (Mettler 50wt. #803) and the interior of the heart with some free motion hearts (Mettler 50 wt, #960). I thought it could use a little more so I just drew the little hearts in the bottom corners. Yes, it was a close call with the one thread (but I did have another spool in case). My label was attached, then the binding. 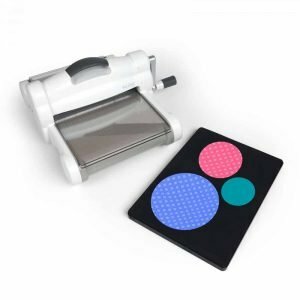 The label is from Tagtopia – and is a great way to get that done nice and quickly. 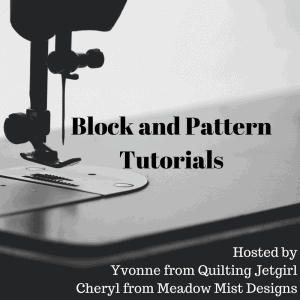 I sometimes do more extensive labels – you can see it in my tutorial. 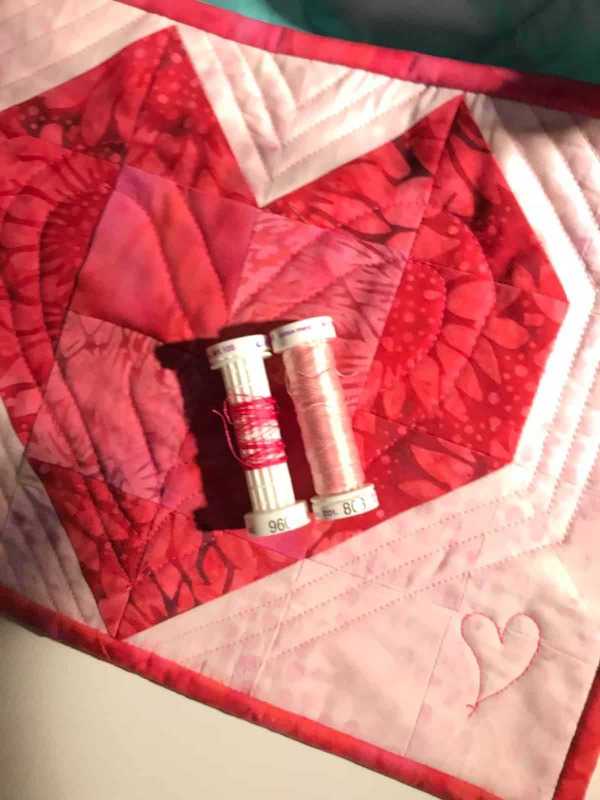 I did use Aurifil #2600 for piecing and for the bobbin thread while quilting. The threads played nicely and didn’t need any tension adjustment on my Janome 3160 QDC (the machine in Maine). Imagined, sewed, quilted, labelled, bound and off it goes! I kept it simple and did my first project as an Island Batik Ambassador. I hope my friend loves and enjoys it as much as I did! Previous Post Island Batik Ambassador Box Arrived! Thanks, Roseanne! I am sure she will! This came out so pretty – and reversible! Thank you for sharing the tutorial! You are welcome! If I wasn’t so excited to get it done there maybe get have been a few more pics but it is easy! Oh great minds in a way huh?! 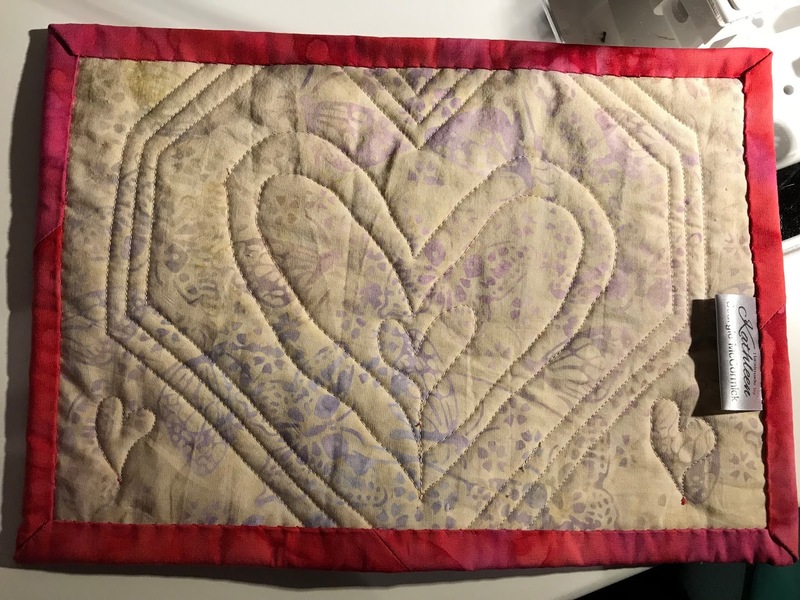 Love this and the way you quilted it. 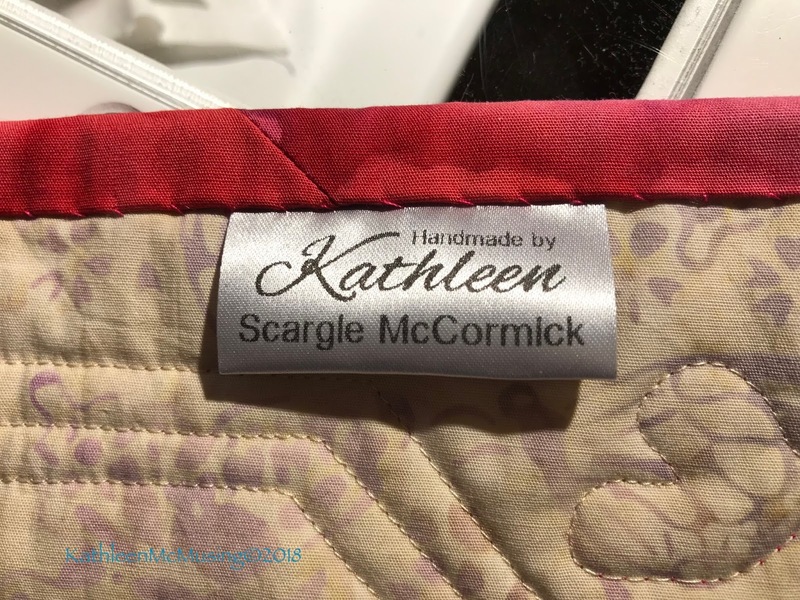 Isn't the backing fabric delicious? On to the next right?! I know. I have about 5 things lined up right now. Happy Galentine's Day!!! Cute mug rug! And love your labels!!! Thanks, Nancy. It was a fun little project and the labels are a nice thing to have on hand. Love how this came out. Thank you, Sally, for commenting and stopping by. Wow, such a sweet mug rug for Galentine's Day. Aw, thanks, it was quite fun to make and for a larger snack than just one cookie! This is so sweet and isn't that fabric perfect for it. Congrats on being an ambassador! Thank you on both counts. I am thrilled and so looking forward to this year. Such a cute mug rug made even more beautiful by those batiks! I loved playing with them, and seeing what you did, I might just do that too! 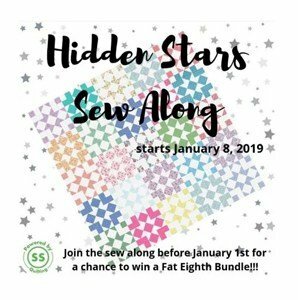 Good quilting choices! Thanks for linking up to my Valentine's Wednesday Wait Loss! It is so much fun! 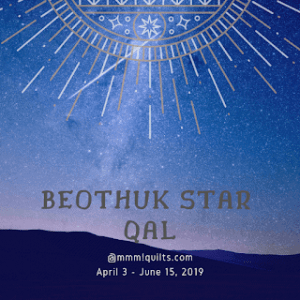 Thanks, the quilting was easy, but am hoping for some more elaborate quilting soon. Thanks for hosting WWL! Thank you so much Andrea! I love our ignorance of Valentine's Day. I get treated very well the rest of the year, so I am happy. I love the contrast between the deep red and the background fabric. Also going to check out Tagtopia. Tagtopia is great and it was really pretty quick when I did. The contrast is what I liked too! What a beautiful mug rug in those batiks! 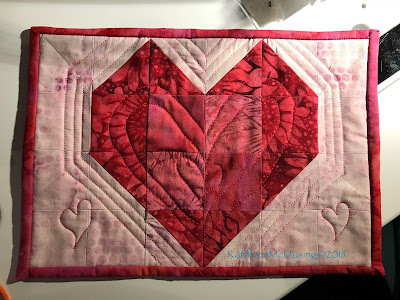 I really like the addition of the quilted hearts! These batiks are luscious! I thought the quilted hearts would be fun; glad you agree. Beautiful mug rug, thanks for the tutorial! Cheryl, you are welcome. Pretty simple, but I know for some it is the way to go.